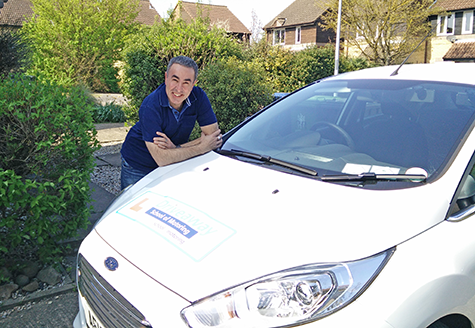 I have been involved in the Driving Tuition industry for over 35 years, qualifying at 22 years old at the time was the youngest qualified driving instructor on the register. Retrained and updated since. I have owned and run driving schools in the past, trained learner drivers, advanced driver training, the sovereign base police the command fire service and British Forces. I have also been a freelance writer & newspaper columnist writing about motoring and road safety. Studied for City & Guilds Teachers Certificate, Counselling Skills and Psychology. 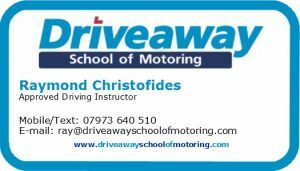 I have been involved with Driveaway School of Motoring since 2004 and during its transition into the first co-operative driving school in the United Kingdom. Now there are driving schools around the country who have begun to emulate the success of our model.